Our team of experienced interior painters has the skills and equipment to get the job done right - the first time, every time. 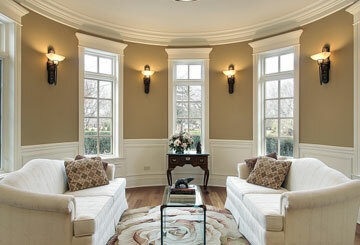 We have access to certified color experts who can help you with your color selection needs. Whether you need just the trim painted or the entire inside of your home, our professional painters will be there from start to finish. 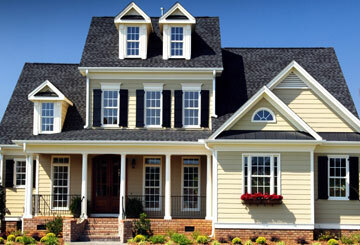 We have the experience and know how to turn your exterior painting project into a reality. 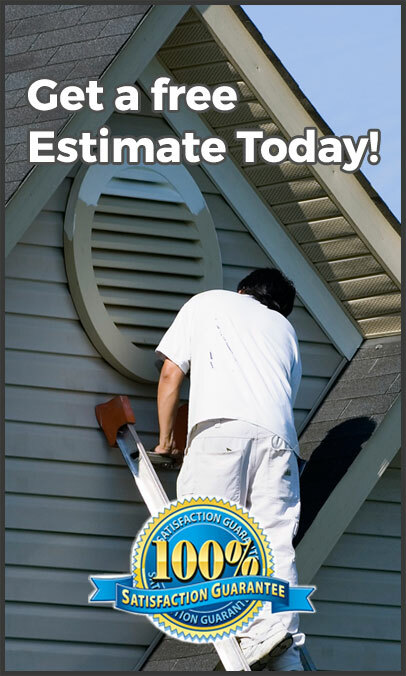 Our exterior painting professional will transform the exterior of your home or office on time and within budget. 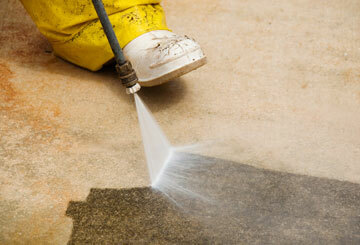 We'll take the time to clean and prepare the surface of your home to ensure the best paint adhesion. The exterior of your home is the first—and often last—impression your visitors have, which means that proper maintenance and cleaning are a necessity to keep it in tip-top shape. Pressure washing has a significant effect on your home's overall appearance because it helps clean and maintain the areas exposed to the elements.